Salt – Nature’s Greatest Healer! Sea salt in your diet is essential for maintaining a healthy balance. In excess it is linked to high blood pressure so take it in moderation, but don’t exclude it from your diet altogether. When eaten, sea salt helps your kidneys to remove acids from your bodily fluids, it regulates blood sugar levels, it is a natural antihistamine and it helps your intestines absorb food. Convinced yet? Sea salt is absolutely wonderful for helping wounds heal more quickly. Rub some salted water onto an open wound carefully with some cotton wool and the healing process will be sped up considerably. The irritation of rashes and eczema can be alleviated with a little salt water too. It can be used to exfoliate – just rub salt crystals into a rich moisturiser, massage it into the skin and feel the difference straight away. Breathing in the salty sea air is marvellously healing. It cleanses your body from the inside out, leaving you with a fresh feeling and clear airways. On top of that there is nothing like a brisk walk along a beach to get your happy hormones racing and your heart beating. The therapeutic properties of the coast are endless. If you don’t live close to the sea you can always emulate the effects at home – just breath in the steam from hot salted water. Adding sea salt into your bath is great for clearing up rashes and taking the itchiness away. It is also recommended for those with joint pain – it is a natural anaesthetic. Just run a hot bath, add some salt and soak the pain away – 20 minutes a day is enough to feel some really noticeable benefits. 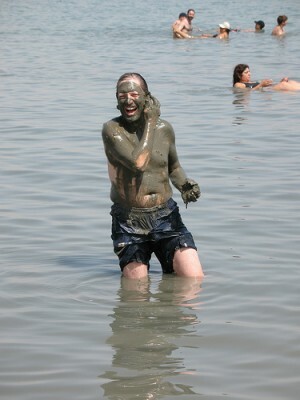 If you really mean business then try and get hold of some Dead Sea salt – the mineral content is really high and it has a low sodium chloride count. So, quite opposite to the view that salt is bad for you and should be excluded from your diet, we say as long as it’s sea salt then you have the green light! Use it creatively in all the many ways it can benefit you, but we must stress that it should always be used in moderation. 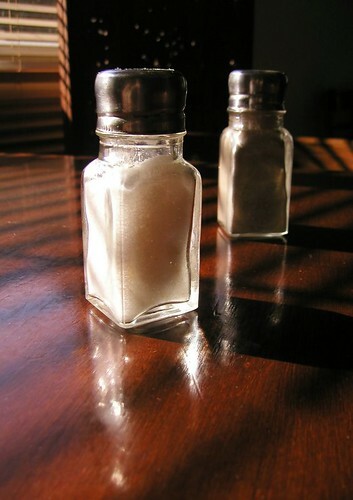 Hopefully this article has shown you that sea salt is definitely worth its salt! David Peter practises complementary and alternative therapies in Australia. He suggests salt therapy for people in the initial stages of asthma and bronchitis. He also writes about the latest trends in the field of alternative therapy in his blogs.